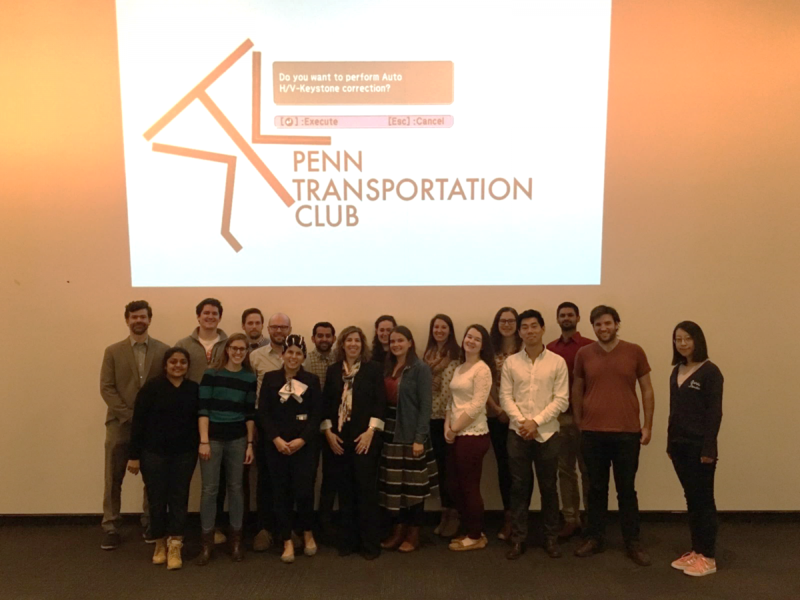 Leslie S. Richards, the Secretary of the Pennsylvania Department of Transportation (PennDOT) and a PennPlanning alumna, was invited to talk about how she has been shaping the future of transportation policy and planning in Pennsylvania. Following Professor Ryerson’s warm welcome, Secretary Richards shared her career path, gave an overview of PennDOT’s responsibilities, and elaborated on their achievements and challenges. As the conversation went on, Secretary Richards engaged in active discussion with faculty and students on innovations and refinements for the future of PennDOT’s work.